Orchestrating a trade show is no easy feat. Many companies spend an entire year planning for their trade shows and are often surprised by how complex the process is. Whether debuting a new product line or trying to reach new markets, the stakes riding on a successful event are high. Luckily, AFP Global Logistics has the expertise needed to handle any and all trade show logistics with ease. Learn what we can do to ensure your next expo goes off without a hitch in today’s blog. 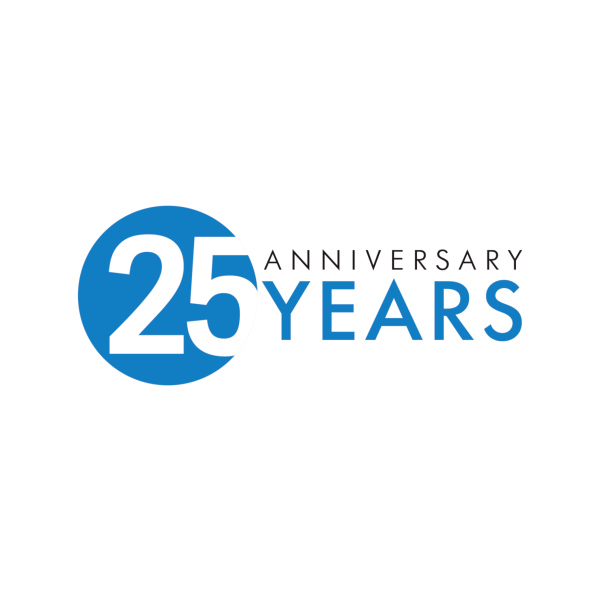 Celebrating 25 years of managing all kinds of logistics, including trade shows. Because trade shows represent such a huge opportunity to reach an eager market, the stakes are high to ensure the event is a success. Unfortunately, you only have one chance to make a positive impression on attendees so if something happens to go wrong—such as a late or lost delivery–the effects can be catastrophic. That’s why it’s always a smart move to bring in the help of an experienced trade show logistics provider. Our talented customer service team has over 10 years of experience with orchestrating trade show details and our reputation ensures that when you trust your logistics to AFP Global Logistics, you will not be disappointed. We make every effort to keep you informed along every step of your shipment’s journey. Our trucks are GPS-monitored and geo-fencing technology alerts us any time a driver goes off course, allowing us to contact them directly and make sure they’re still on track. For air freight, we monitor the progress of your shipment so that we can mitigate problems such as mechanical issues or bad weather. Should an unforseen problem arise, we have the ability to customize a solution to meet your needs and allow the event to go on as planned. For trade show logistics, AFP Global Logistics is the best and only choice! 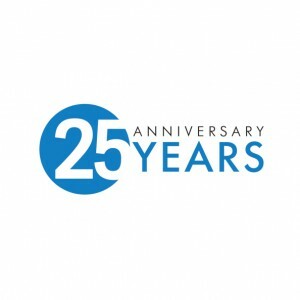 We provide a full range of logistics services, and our 25 years in the business have given us the tools we need to tailor our logistic solutions to each and every individual customer. For more information or to start designing your own logistic solutions today, get in touch with AFP at 410.590.1234 (toll-free 800.274.1237), email us at info@afplus.com, or fill out our quick and easy contact form here! This entry was posted on Thursday, January 7th, 2016	at 3:45 pm	and is filed under Trade Shows	. You can follow any responses to this entry through the RSS 2.0	feed. Both comments and pings are currently closed.